It’s good to know what Human Resources is thinking during the interview process. 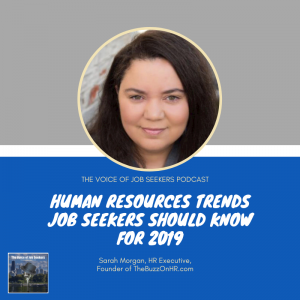 That’s why I brought HR Executive and expert Sarah Morgan to the show. She is also the founder of the fantastic blog, The Buzz on HR! Sarah is an HR executive with a small company in North Carolina. She oversees the full team functions of the Human Resources department for her company. 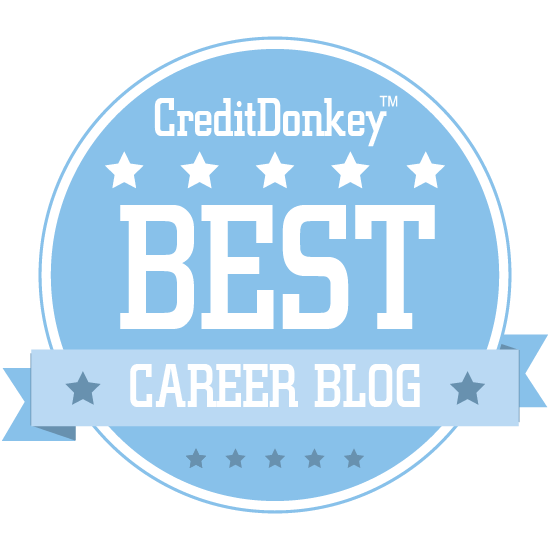 She manages the hiring process including recruiters and people who do the hiring. Sarah has been featured in Black Enterprise, Computerworld, and Fortune. 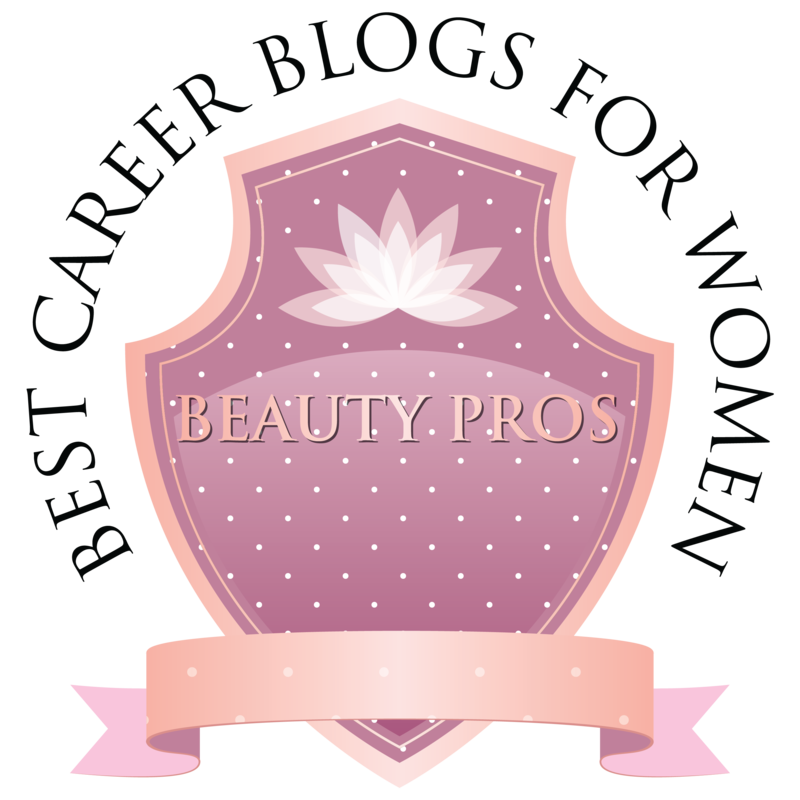 Her blog is one of the Human Resources most respected blogs. Follow-up is a must. Ask for a timeline to when you should call back for updates. 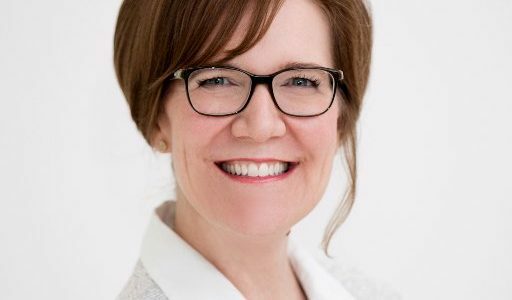 Today, I am sharing with my conversation with Kristen Pressner. This show is a slight departure from straight job search advice and this show may not apply directly to your job search. You’ll glean a few things, but this is to self-examine and become more self-aware of your own biases. I hope you’ll consider looking at yourself, remember we’re not navigating hiring barriers. 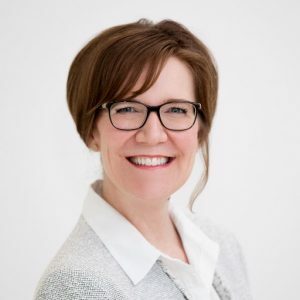 My guest, Kristen Pressner (@KPressner), directly leads within Roche Diagnostics worldwide. She is sharing her story of how she was biased toward other women while making a business decision. You know we’ve discussed unconscious bias several times this year. This show adds to the discussion. Last August, Kristen shared a personal reflective TEDx talk about her own bias toward women, Are You Biased? I am. As amicably and respectfully delivered as possible, it disarms any premonition of resistance you had previous to watching. I had never heard someone in her position be so vulnerable and transparent, which is part of the compelling story she shares. Although the video is eight minutes long, no matter who you are, it inspires and moves you to examine yourself, your biases, and how it affects others. I love for you to listen to this conversation, rather than giving a longer preview to read. I would like to know what you think. The show hiatus is coming up! After this week, and one more show, the show will be on hiatus until September 12. I will still publish articles on the blog. If you haven’t already subscribed to my bi-weekly newsletter, please do. The fall shows collectively will be different than in the past but delivering as much if not more value than ever. One change is the shows will be bi-weekly instead of weekly for the fall. Since there are a couple of projects I will be involved with, I will need more time. There maybe a few bonus episodes and I am working on a live event here in Chicago, so if you’re in the area, look for that announcement. Finally, I read a job search and career book with the mission to entertain while making serious points. 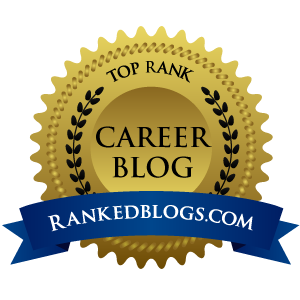 Much of what NOT to do in your job search and workplace is in the book, B.S. Incorporated. The authors, Jennifer Rock and Michael Voss mix parody and non-fiction to bring us chaos.I would love to know some of your worse work experiences. 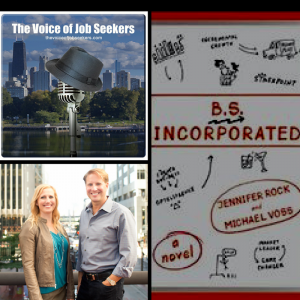 BS Incorporated is a satire from the experiences of Jennifer Rock and Micheal Voss. 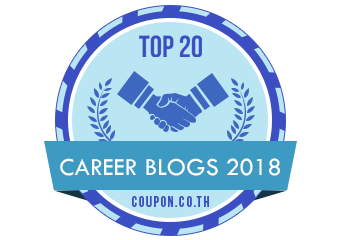 They use fictional characters and company to bring home real flaws in the job search and workplace. Both are authors and consultants (in real life). They have both worked as company journalists, speechwriters, and communication directors. 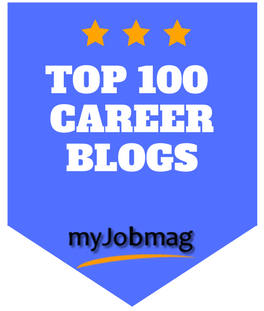 Do you need job search coaching or instruction? I am here for it! Use my contact information above to inquire about individual or group coaching. You can also sign up for my weekly newsletter at the top of my page.